We design, build and install all types of civil systems. When designing civil plants, our objective is to best meet the needs of the customer. We pay particular attention to the practicality and versatility of the system, as well as the comfort and safety of the people who will use the system. 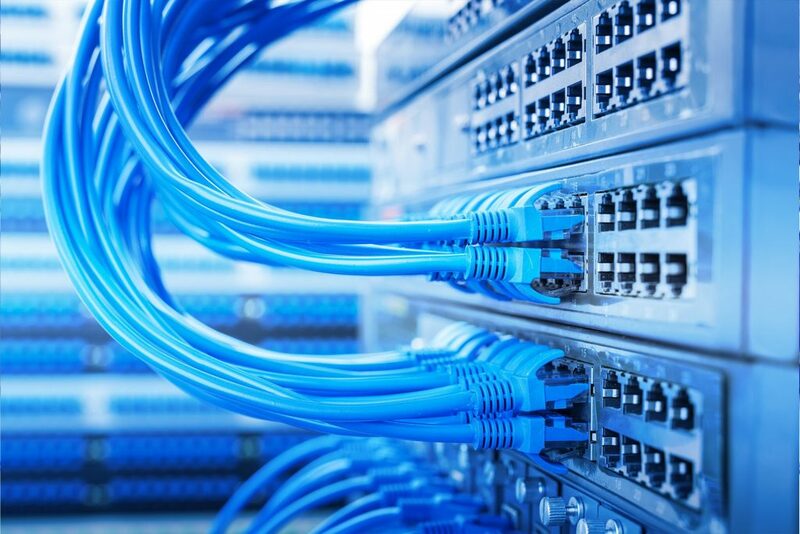 We carry out the structured cabling of the buildings for networking. telephones at the building's telephone exchange. The user connects the computer, telephone and/or fax through the sockets provided for this purpose. 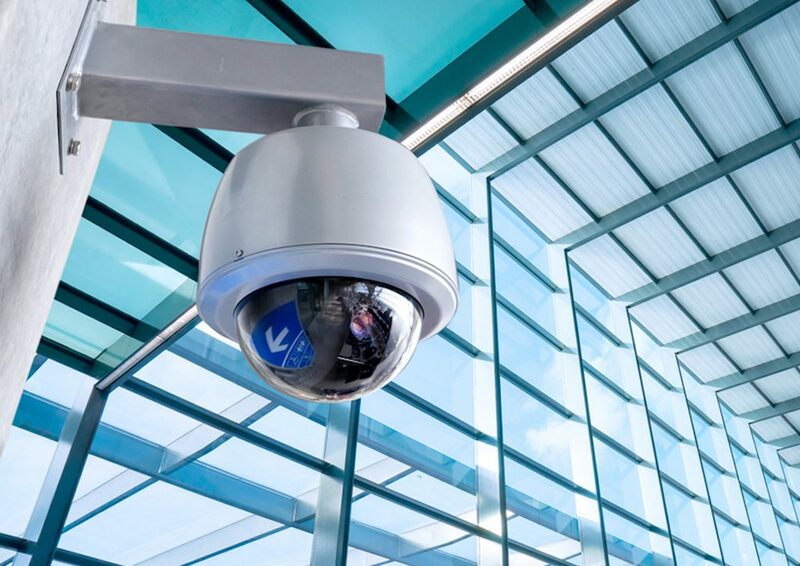 We offer our customers various security and video surveillance systems for buildings for civil and industrial use. The systems can be active or passive safety systems, with connection to the telephone line. We also install "invisible" systems, that is, minimally invasive, so as not to ruin the design of the home. Home automation improves the quality of life in the home. 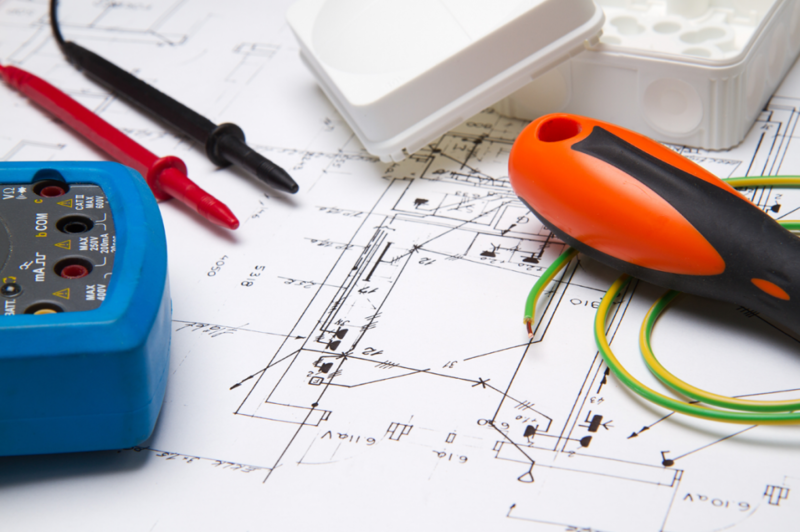 Thanks to our experience, we can provide excellent solutions with the latest technologies. 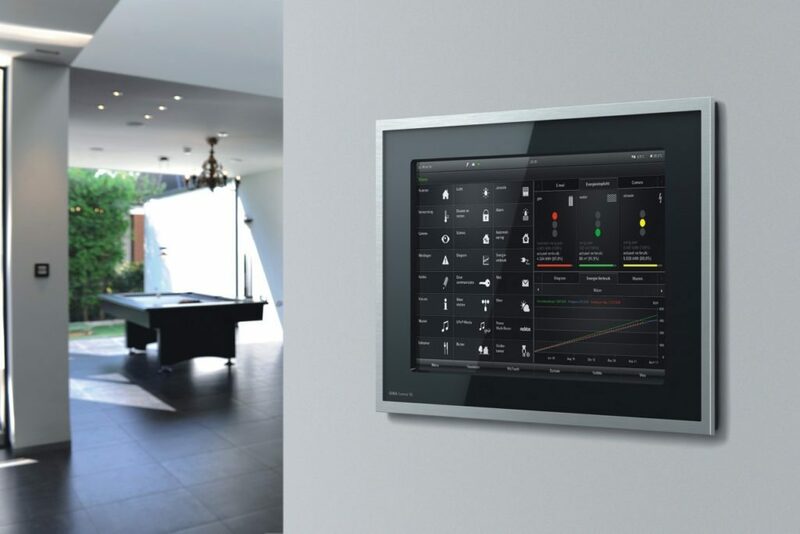 Home automation, besides being safer than the traditional system, offers the possibility of making the house interactive, thus significantly increasing the comfort of the inhabitants and providing energy savings. With this type of system we offer a wide range of home automation scenarios for personalized home automation. FAD Impianti participated in the c.a.s.e. project. 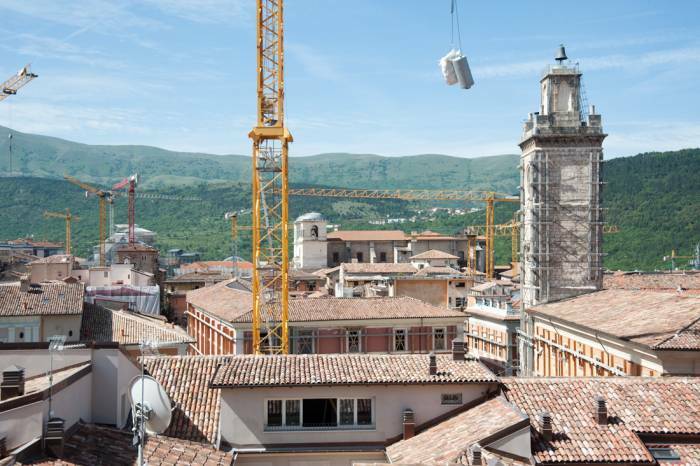 for the reconstruction of L'Aquila after the earthquake of April 2009. In just a few months, we built the electrical system of 192 residential units for 8 plates. To achieve this, we used a pre-wired component system, which reduces installation time and waste. This system is still used in traditional buildings.